Famous Last Words | Adventures of a digital storyteller. Back to school is a wonderful time for most students – seeing friends, filling up social calendars, and a lot of hard work. It also means stocking up on the latest and greatest in tech to keep you academically and socially efficient. Here’s my breakdown of a couple of cool apps/tech buys that will help you get your game face on this fall. And no you won’t see any suggestions on what smartphone, tablet or computer to get. We’re talking apps, web services and a few tech buys to help you stay on your game. Hi I’m Aleks – and I love caffeine. Specifically, I’m a coffee girl. And if you followed me on Instagram or Twitter you’d know this as I’m often posting pictures of various coffees I like to drink. Hi I’m Aleks and I love coffee. I also like taking pictures of coffees I drink both domestically and while traveling. There’s nothing better than the smell of full-bodied perfection in the early mornings. I dare you to show me a better smell than a freshly pulled espresso topped with foamed milk and some chocolate shavings. I may need to start adding these to Pinterest as fitness goals! Back in 2011 I was hailing Pinterest as the site to watch for 2012 and talking about my ridiculous obsession with it. I am obsessed with pinterest. It's bad. Since then I’ve watched in excitement as people flocked to the site wondering what all the fuss is about. After the jump I’m going to explain what Pinterest is, how to use it, how brands are using it, and to top it off I’ll give you some basic resources if you want more info (and yes, you will want more info). So I’m sitting in the middle of the room at the Center for Social Innovation watching Wes Bos teach us how to edit the code for our sidebar in our WordPress theme. This is me dipping my toe into WordPress…and I LOVE it! This morning I spent the morning with the great girls at my table Jeannette, Haley and Sarah-Joyce learning to install, hack and navigate our way to creating and customizing a Word Press theme. Sounds scary right? But it’s not! 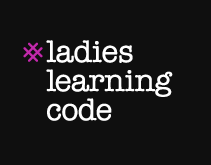 The lovely ladies at Ladies Learning Code make it easy by providing a wonderful environment with a 4:1 student to teacher ratio to slowly learn how to make a site your own. 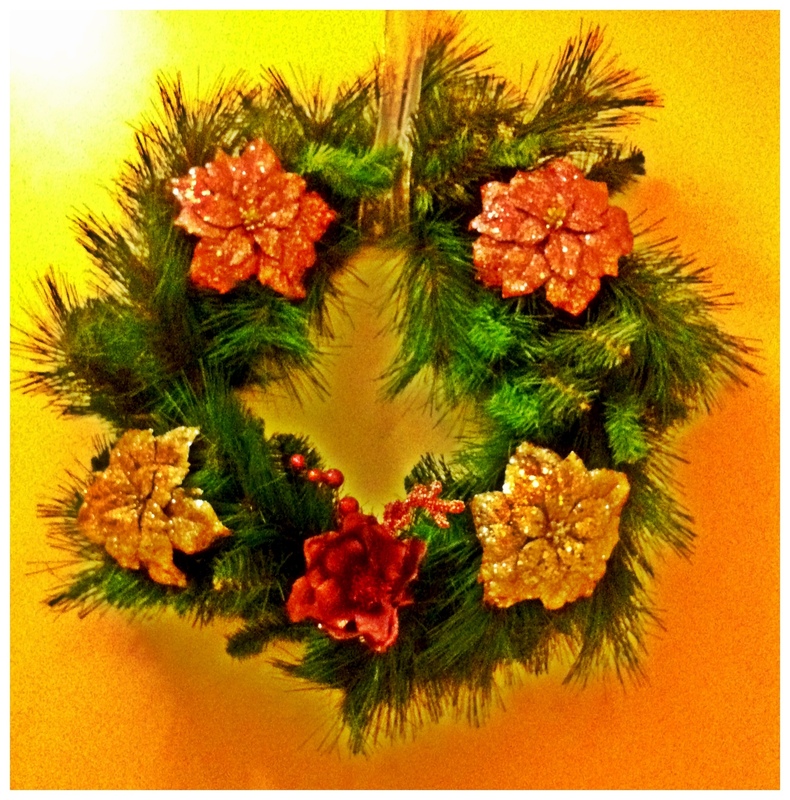 This is my Christmas wreath. You like? In my case, it’s true! I know it sounds crazy but I have mad holiday shopping skills. So if you want some tips on how to make this year’s shopping activities one of joy and not as much bah humbug, read on!